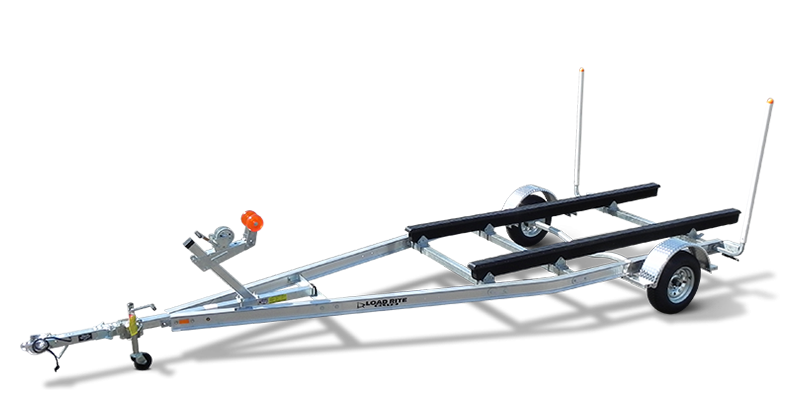 We offer premium aluminum trailers in a range of styles and sizes to haul any skiff or jon boat securely. The bunk system sets up in minutes and adjusts to protect your boat. Our patented I-beam frame provides exceptional strength and stability along with weight-saving, corrosion-resistant aluminum construction. Dedicated gutters hide and protect wiring and brake lines, while integrated fastener channels for axle and fender mounting minimize unsightly U-bolts straddling the frame. Torsion axles and disc brakes are standard on models as indicated. 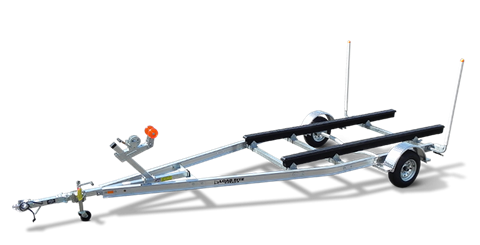 With a wealth of standard features and available options, our skiff trailers will give you the Load Rite durability and performance you want for many years to come.